Every comment is linked to one specific area on the bug report and thus it’s super easy to find out what’s actually meant if there is more than one note. But that’s not all. 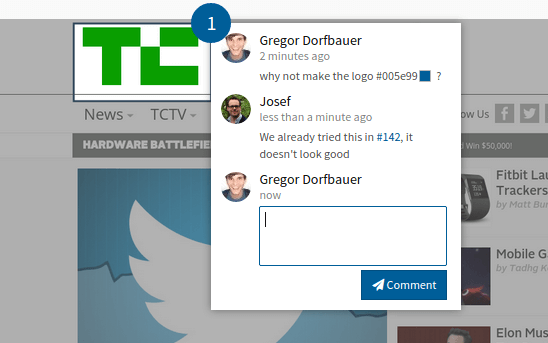 The new comment tool adds full Emoji, @mentions, automatic color code replacement, ticket linking and even more. Color codes like #005399 get color code boxes right next to it to communicate in your team like a pro. Mention your colleagues to notify them when something is ready :-)! As of this writing, we provide support for 20+ different tools which can be easily connected with your Usersnap account – among them are Asana, Jira and GitHub to name just a few. Our team improved many of these integrations in the last two weeks. For example, it’s now easy to set the reporter in Atlassian JIRA issues automatically based on the entered email address. Don’t forget to check out the updated integrations for Trello, Pivotal Tracker, Axosoft and Kanbanize. Most landing pages and designs will be discussed on a mocked-up design in the first step. While Usersnap has been built for live websites, it also covers this use-case for you. 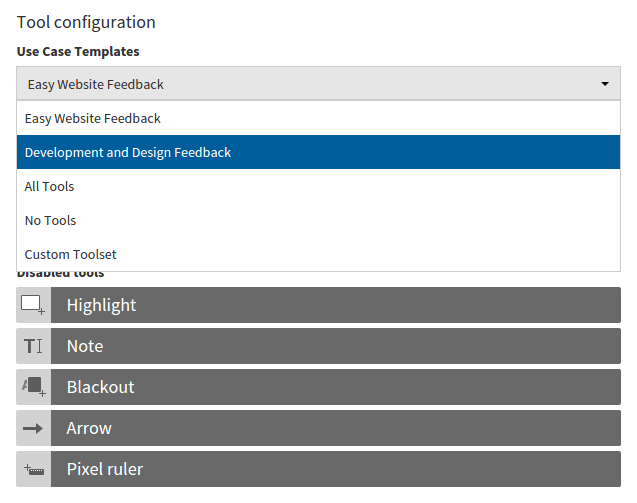 Upload a landing page design in the Usersnap dashboard and start to point out what you like and what you dislike with the comment tool. You want to add a sketch? Select the pen tool in the header and start drawing. 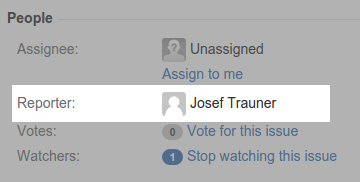 Once you’re ready, click on “Done” and discuss the design with your team! 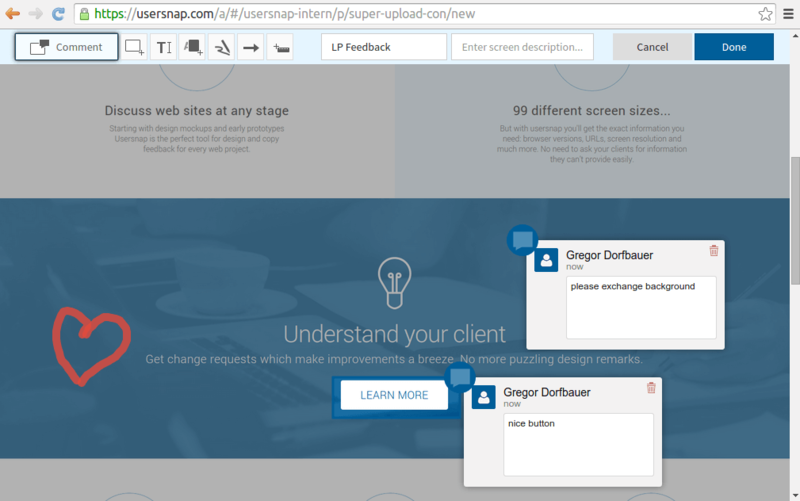 The Usersnap feedback widget comes with up to 7 tools perfectly suited for web developers and designers. We did a customer survey and found that customers who are using Usersnap on public websites (read: not limited to the team), faced some end-user confusion here. The use case templates are a quick way to select the proper tools for your target audience – advanced for developers and designers or very simple for customer communication. You can stick with a custom configuration for sure. Just drag and drop the tools from the enabled/disabled sections. We’re currently working on supporting you with labels for each of your tickets within the Usersnap dashboard to sort your screens. Moreover, we’ll release a pretty fancy search function soon! Stay tuned! This article was brought to you by Usersnap – a visual bug tracking and user feedback tool for every web project.